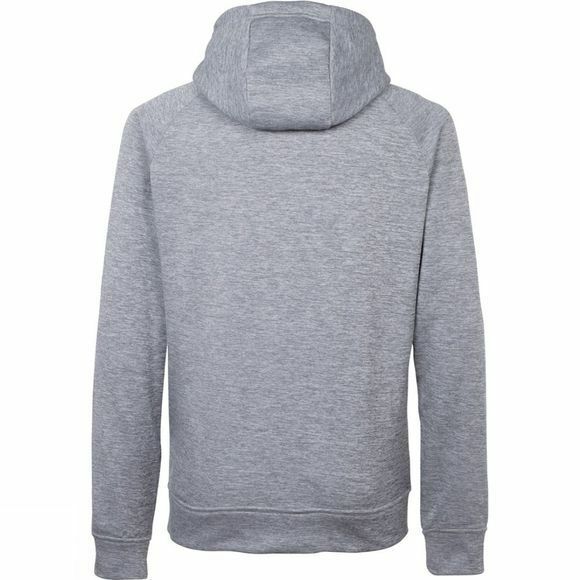 The Men's The Hood Sweater from Ayacucho is a casual hoodie for everyday wear. 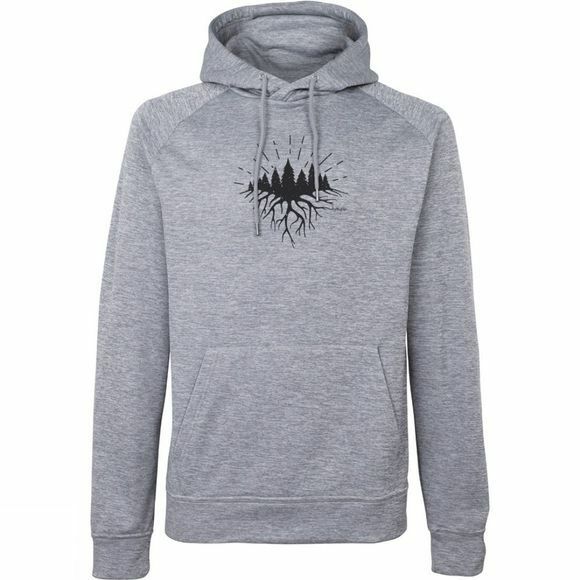 It features super comfortable fleece fabric that is anti-pill on the outside to ensure excellent durability. The hood has a drawcord adjustment to cinch it in when you need and the cosy kangaroo pocket will help to keep your hands warm.